We are settling into life here in Phnom Penh and finally getting around to doing some touring of the city. 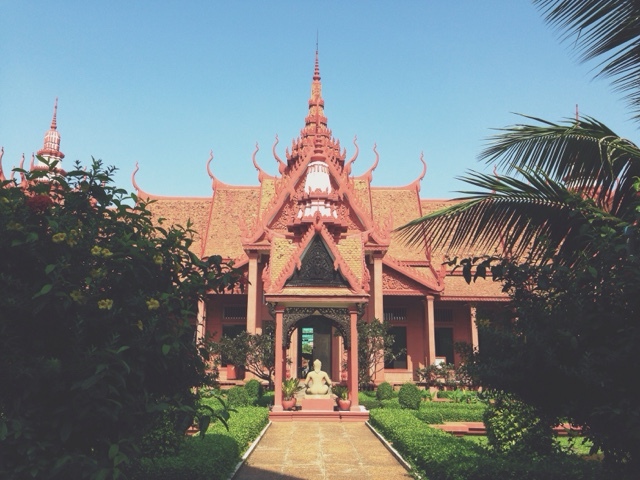 Our first stop was Cambodia's national museum which houses over a millennium of Khmer sculptures. We are enjoying learning more and more!